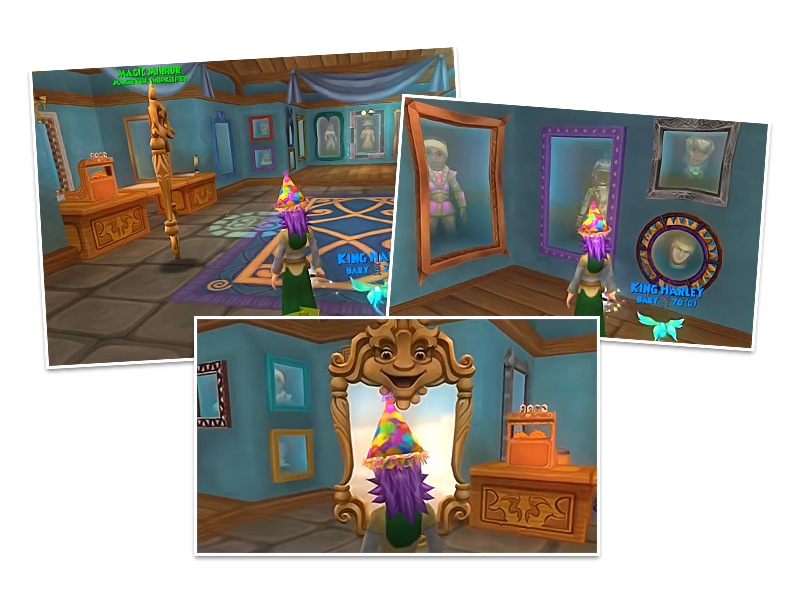 In this month's KingsIsle Live Wizard101 segment, we learned that a long anticipated feature is currently in early stages of development: the Magic Mirror Makeover Shopkeeper! One more thing, yet to be revealed. 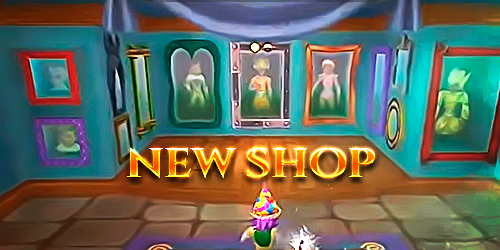 Of course, the Makeover Shopkeeper will charge you Crowns to apply all these changes. 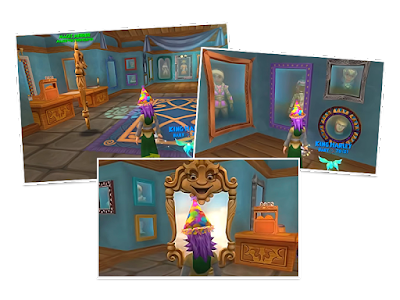 And I'm guessing the unrevealed edit that we'll be able to make to our Wizards is something like accessories; Pirates have it, so it would be really cool if they carried this over to Wizard101. While no date has been fixed for the launch of this content and seeing as it still is in development, we might have to wait for the Fall update or even until early 2019.